As it sounds, a projection television, or more commonly a "rear-projection" TV work by projecting an image from behind the screen itself. Currently, there are three main types of technology used in rear-projection TV&apos;s: CRT, LCD, and DLP. Each uses a combination of projection devices, magnification lenses, mirrors, and screens to produce the image seen. However, each takes an alternate approach and each has its own sets of advantages and disadvantages. CRT, or Cathode Ray Tube, technology is the most basic and has been around the longest of rear-projection technology. It involves using three CRT&apos;s, one for each of the primary colors, to project the image onto the screen. The advantages of this basic technology are that it is the least expensive to manufacture and that it can produce arguably the widest array of colors. 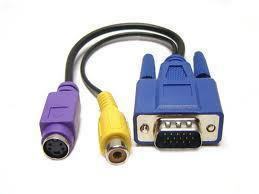 Additionally, CRT&apos;s can be configured for a broad range of resolutions. Drawbacks to CRT technology also stem from the fact that it is the oldest and most basic of the rear-projection technology. The projectors are usually large and take up a lot of space and the design of the projection system makes it so that everything needs to be aligned perfectly for the best possible quality. CRT&apos;s are also the most prone to "burn-in", which is basically images being "burnt" onto the screen due to them being displayed for extensive times without moving. 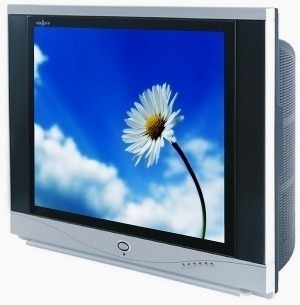 LCD, or Liquid Crystal Display, uses very different technology than that of the CRT projection TV. 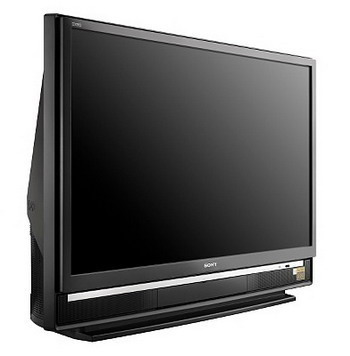 LCD projection TV&apos;s utilize a powerful light which is passed through an LCD chip containing the video pixels themselves which are in turned magnified through a lens and then projected onto the screen itself. As it sounds, the strengths of such technology are that it is very compact and portable and uses less power to run. It also has good contrast and brightness capabilities. Disadvantages to the LCD technology are due to its production and design. The cost of these chips is considerably higher than CRT technology. Also, since the LCD chip is designed of pixels, if even a single pixel burns out it can display an extremely annoying dot on the screen where that pixel would usually display, potentially ruining the experience. LCD chips are also only made to be configured for specific resolutions. The DLP, or Digital Light Processing, approach appears to be the most promising for the future. Although its technical design is quite confusing to explain, it basically involves the use of advanced reflective mirror pixels to produce high quality images. Like the LCD, the DLP chips are compact and feature low power consumption. The DLP chips also have the highest projection quality of any of the current technology. The DLP chips are limited by the finite number of pixels on each chip, making resolution change basically impossible. Also, DLP are costly to manufacture at this time, making the mass use of this chip not likely in the very near future. 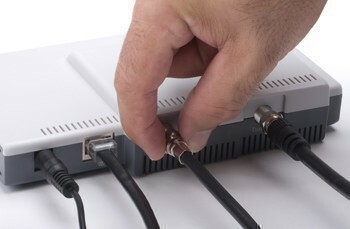 What is a QAM Tuner? What is a Cutoff Frequency? 280 queries in 0.313 seconds.